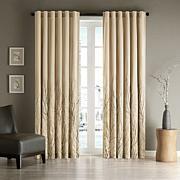 Madison Park Carter Polyoni Pintuck Valance-Green-50x18"
Madison Park Carter Polyoni Pintuck Window Valance - Green - 50 x 18"
Madison Park Carter Polyoni Pintuck Window Valance is a simple way to add style to your room. 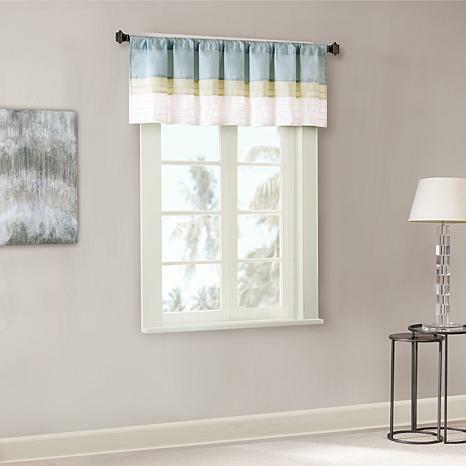 This window valance features a modern striped design in soft hues of green, aqua, and ivory combined with pintuck detailing for beautiful texture and dimension. 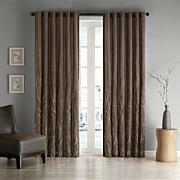 The added lining helps filter the perfect amount of light and creates fullness for better drapability. 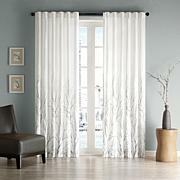 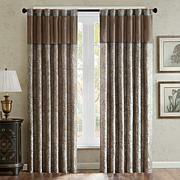 Finished with a rod pocket top, this window valance fits up to a 1.25" diameter rod.